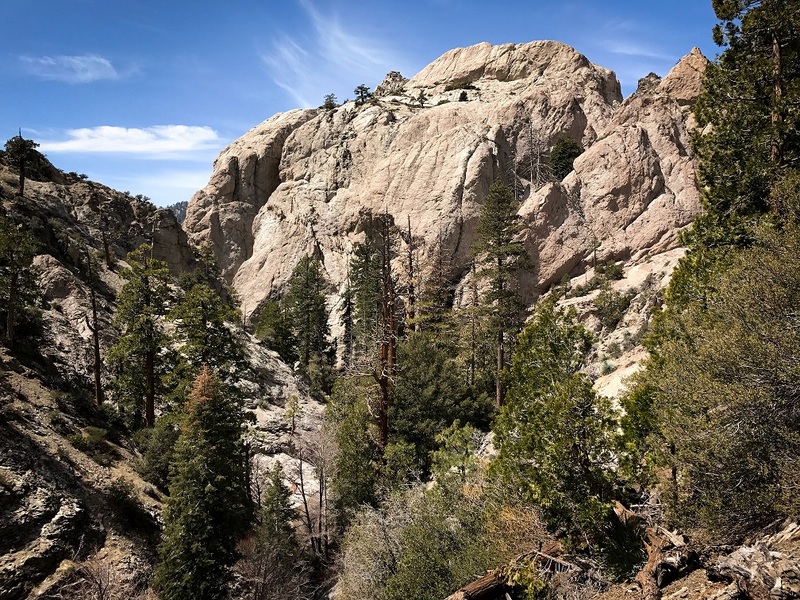 On July 25, 2018, the USDA Forest Service, Angeles National Forest published the Draft EIS for the Williamson Rock/Pacific Crest National Scenic Trail (PCT) Project. Aspen Environmental Group has been assisting the Forest Service with preparation of the EIS for this well-known recreation area used predominately for rock climbing. It has been utilized by climbers since the 1960’s and is regarded as one of the unique rock climbing resources in southern California. The EIS addresses impacts to the federally-listed mountain yellow-legged frog (MYLF), peregrine falcon (state listed species) habitat, and other unique resources in the area, while providing limited, managed recreational activities of Williamson Rock, the PCT, and the surrounding vicinity.